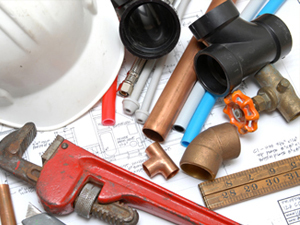 If your plumbing needs repairing or improving, I can probably do it! Don't wait around all day for your plumber, call a Handyman who is also a Licensed, Bonded and Insured General Contractor for your protection! 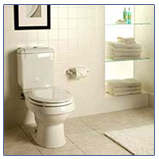 There is simply no better value on Plumbing Handyman Services for bathrooms or kitchens in Concord, Pleasant Hill, Walnut Creek, Martinez, Clayton or East Bay area. 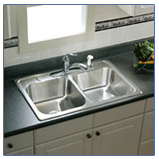 Keep the cost of your plumbing repairs & drain cleaning low by calling Budget Handyman Service. I realize that drain clogs and home plumbing repairs are complicated, and if the plumbing is not done correctly, the plumbing repair could cause a fair amount of damage . But, that doesn't mean you you have to pay the high overhead of large plumbing companies. 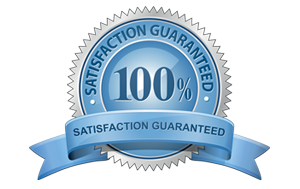 I quote most Alamo, Blackhawk, Clayton, Concord, Danville, Hercules, Lafayette, Martinez, Moraga, Orinda, Pleasant Hill, San Ramon, Walnut Creek or East Bay area plumbing services over the phone at a fixed price. *(If your Plumbing repair or service is not listed please call Budget Handyman Service at 925-577-3025 for more information).